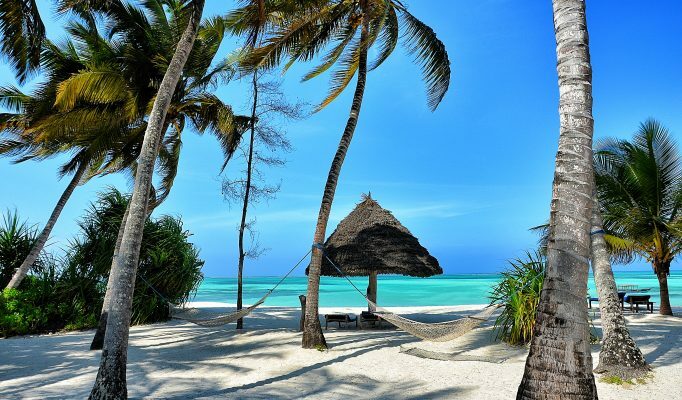 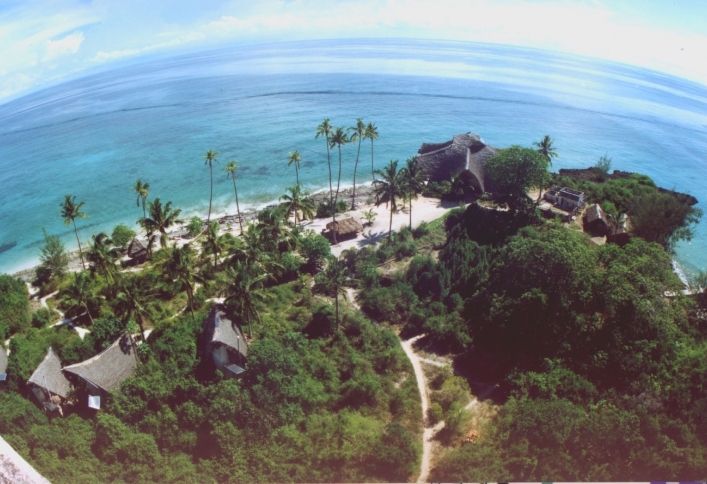 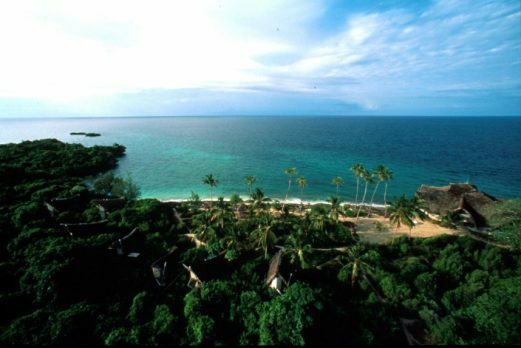 Chumbe Island is superb example of genuine Eco-tourism which has been a successful operation for just over 10 years. 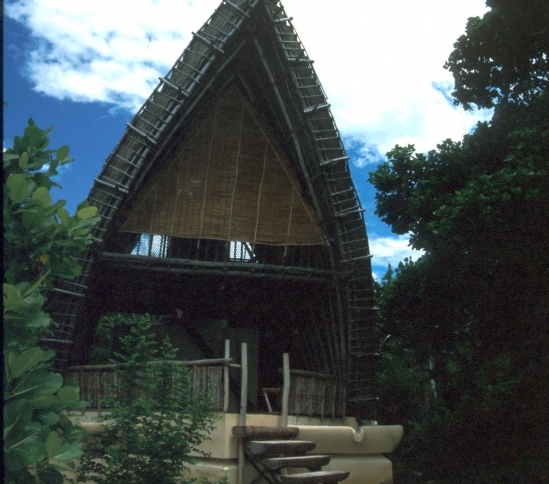 The 7 bungalows on Chumbe Island are beautifully designed in order to provide both privacy and a sense of freedom through living out in the open. 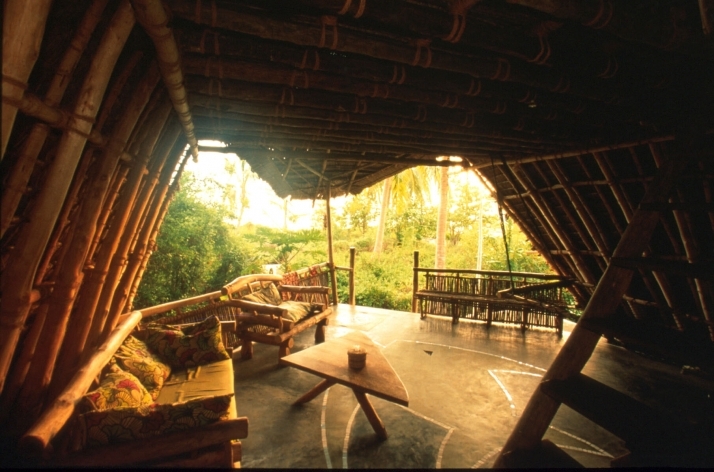 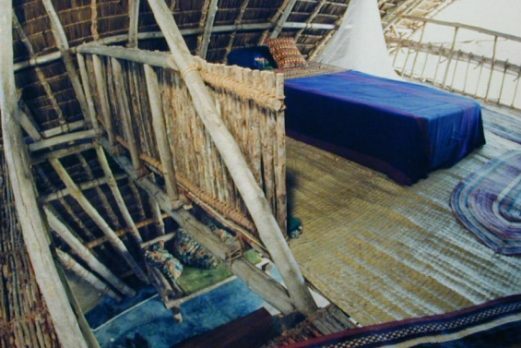 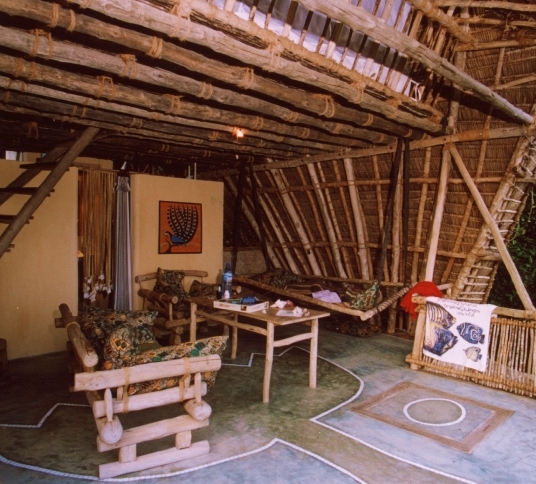 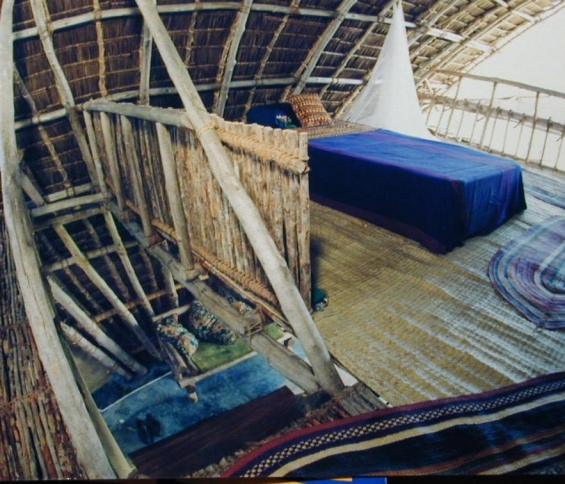 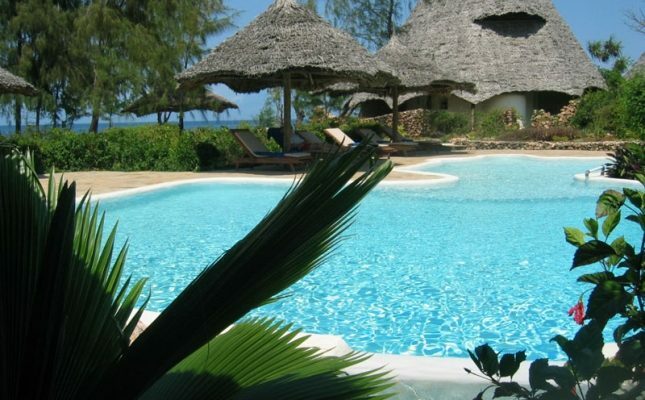 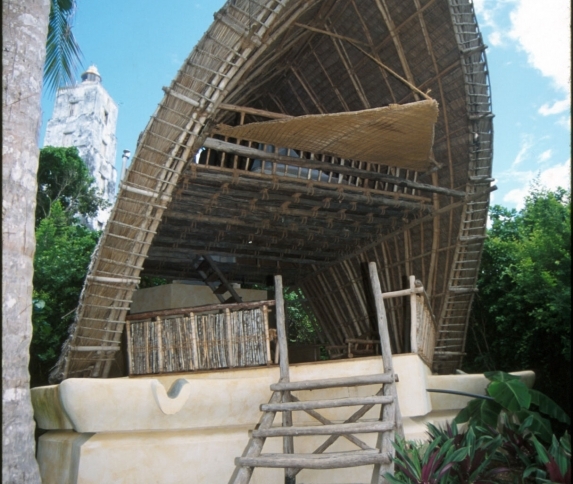 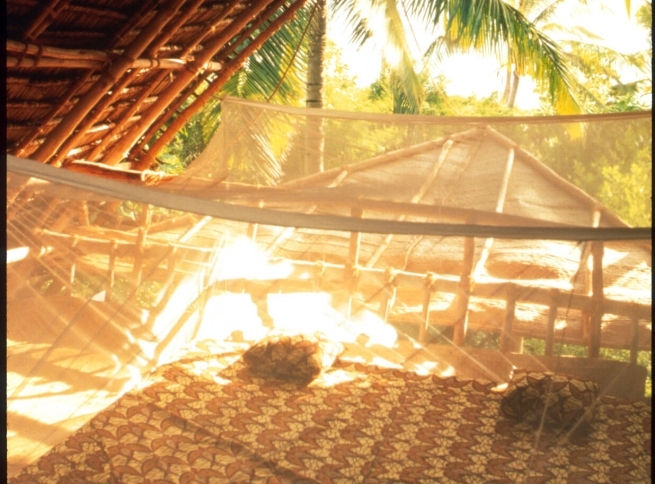 Each bungalow has a sleeping area which is equipped with double or twin beds and lies under a palm thatched roof. 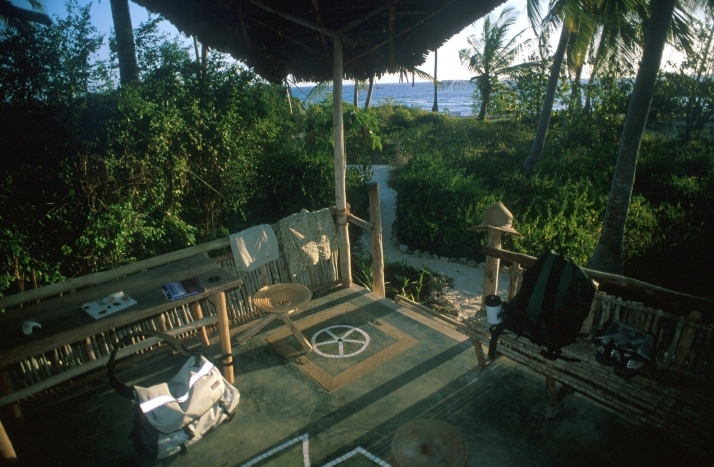 The sleeping area sits alongside a self- contained bathroom with a hot & cold shower. 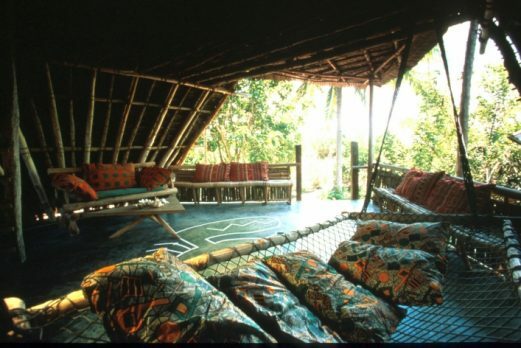 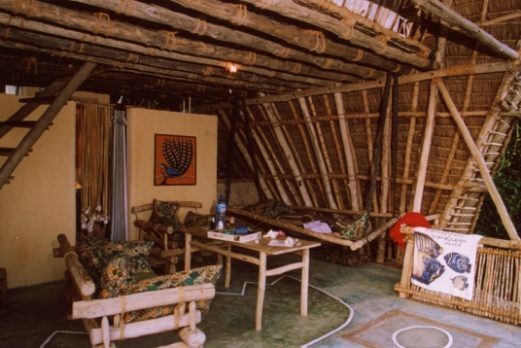 There is also a large living room with handmade furniture, African art and colourful fabrics. 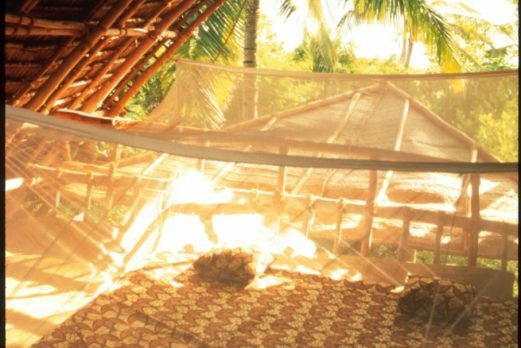 All the bungalows overlook the sea and it takes just 30 seconds to stroll from the comforts of your bungalow hammock to feeling the warm tropical ocean lapping at your feet. 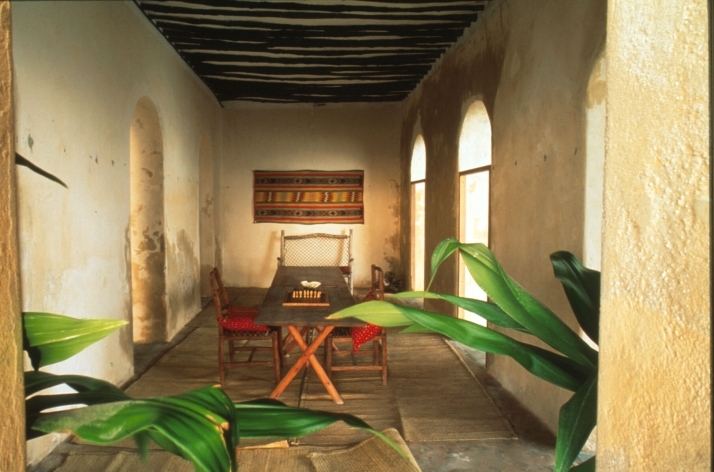 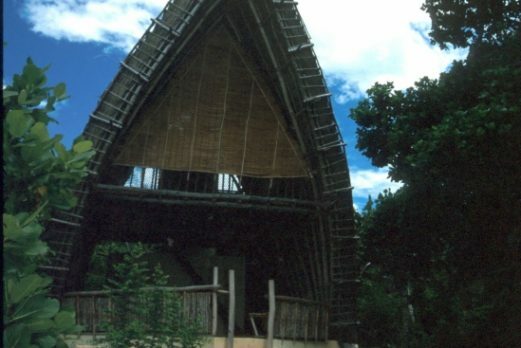 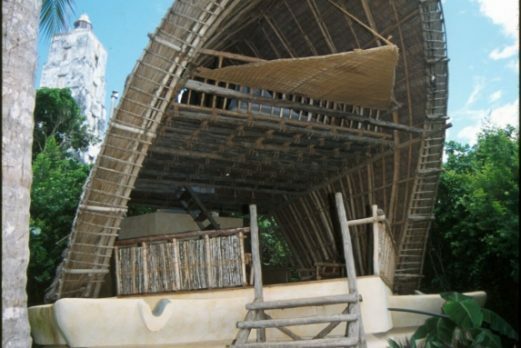 Dining takes place under the impressive roof of the visitor’s centre, which overlooks the sea between Zanzibar and mainland Tanzania. 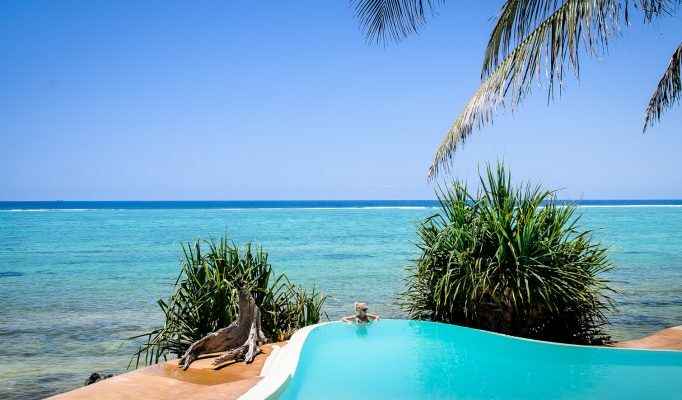 The chefs provide an abundant supply of mouth-watering dishes that are a mixture of Zanzibarian, Arabic, Indian and African tastes and satisfy both vegetarians and non-vegetarians. 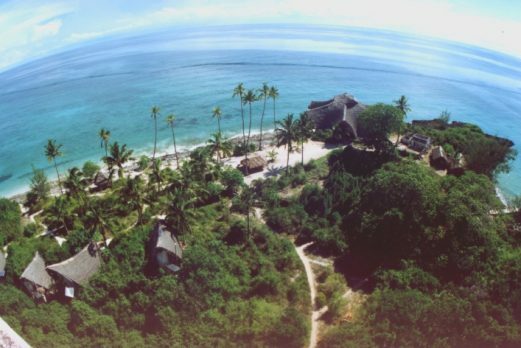 The Chumbe Island Coral Park is a unique, privately managed, nature reserve developed and managed by the Chumbe Island Coral Park Ltd (CHICOP). It is a rare example of a still pristine coral island ecosystem in an otherwise heavily over-fished and over-exploited area. The reserve includes a reef sanctuary, which has become the first gazetted marine park in Tanzania, and a forest reserve. 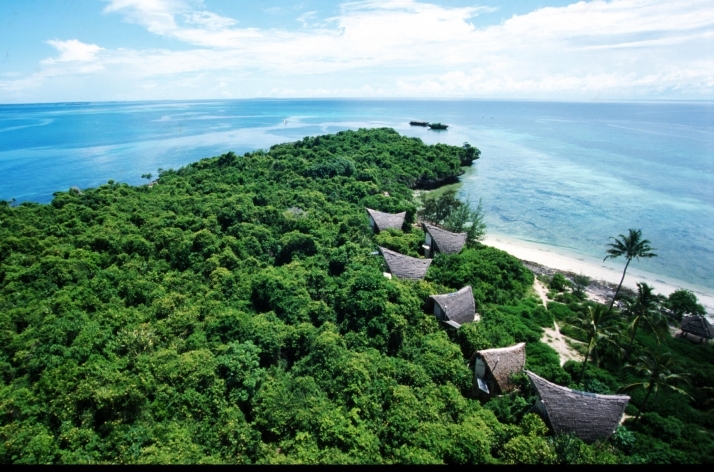 Approximately 90% of Chumbe Island is covered by one of the last remaining pristine ‘coral rag’ forests in Zanzibar.